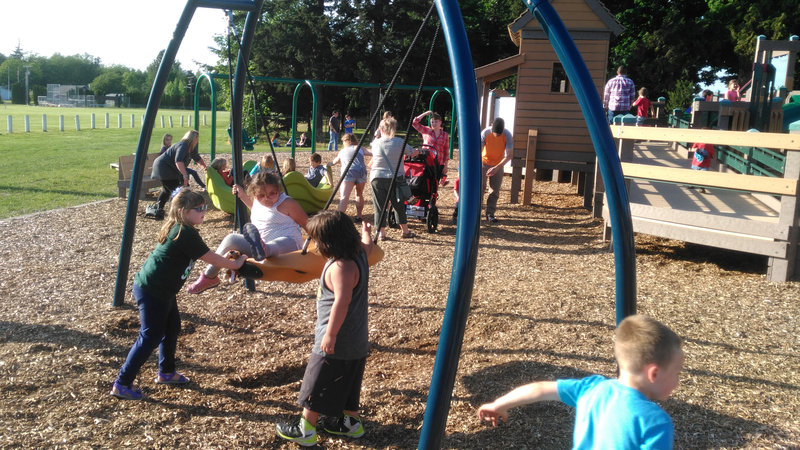 The City of Ferndale’s Parks Master Plan was last updated in 2013. Prior to this, it had been last updated in 2008. New visions for the community’s parks needs have been developed, and were incorporated into the City’s planning documents in 2013, which provide a 20-year look ahead at the needs of the community. This section of the City’s website serves as the repository for all documents related to the Parks Master Plan update process. New documents will be posted as they become available.